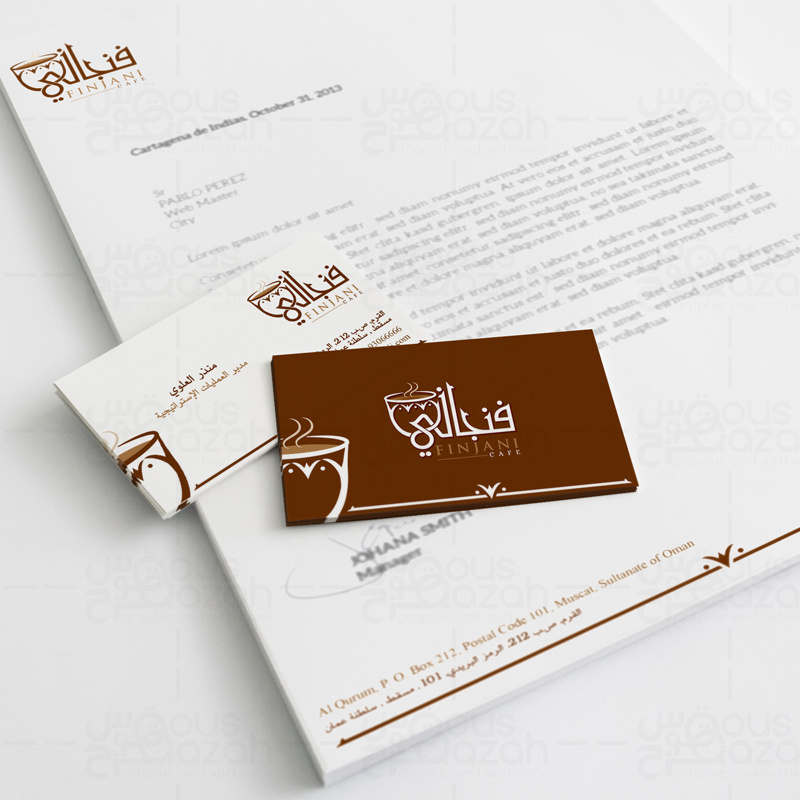 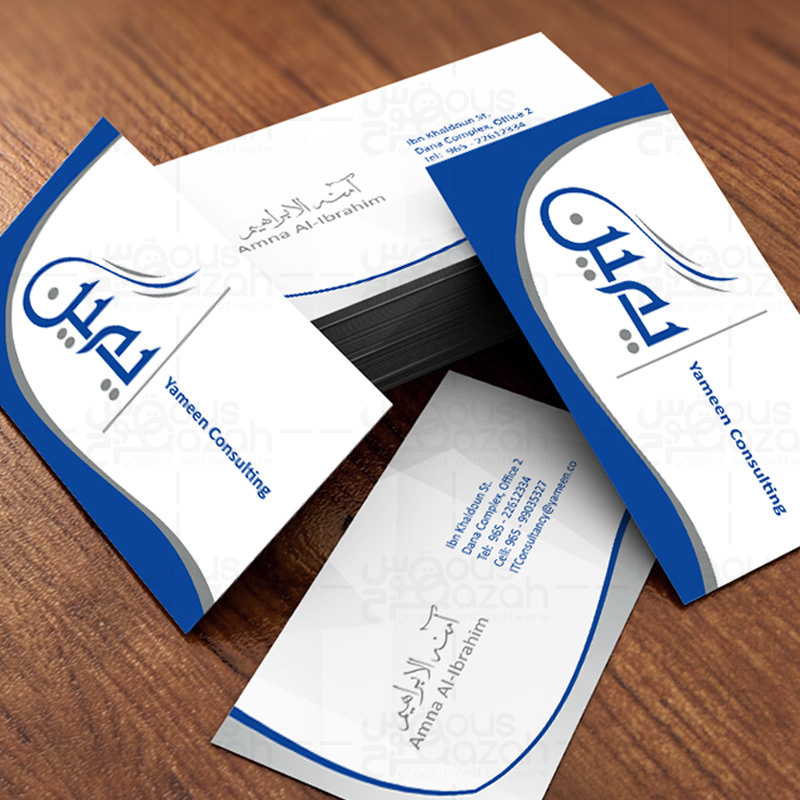 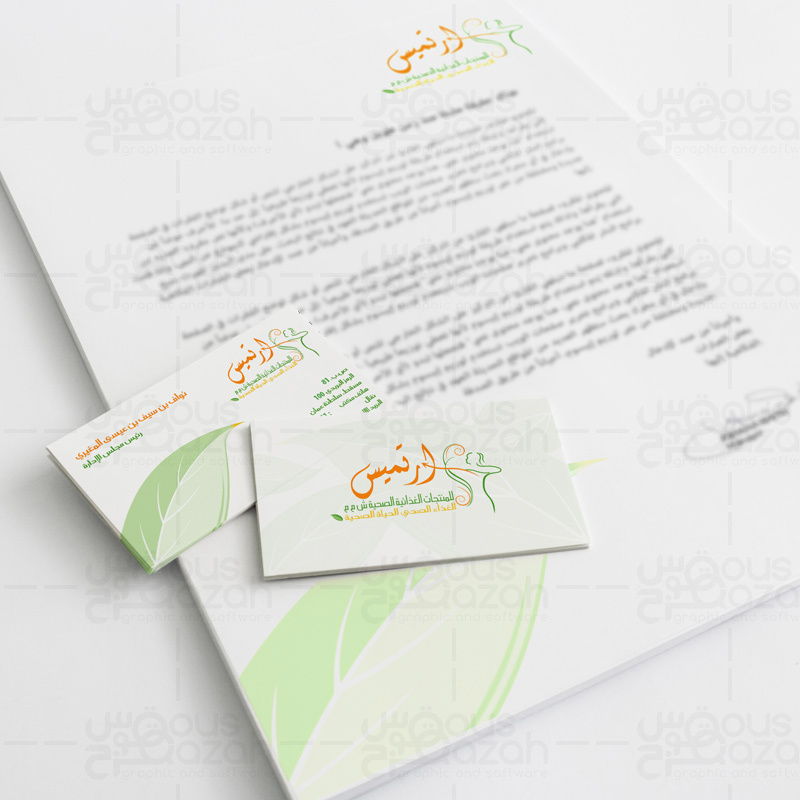 At QousQazah, we make sure you get business cards that reflect an impeccable identity of your brand. 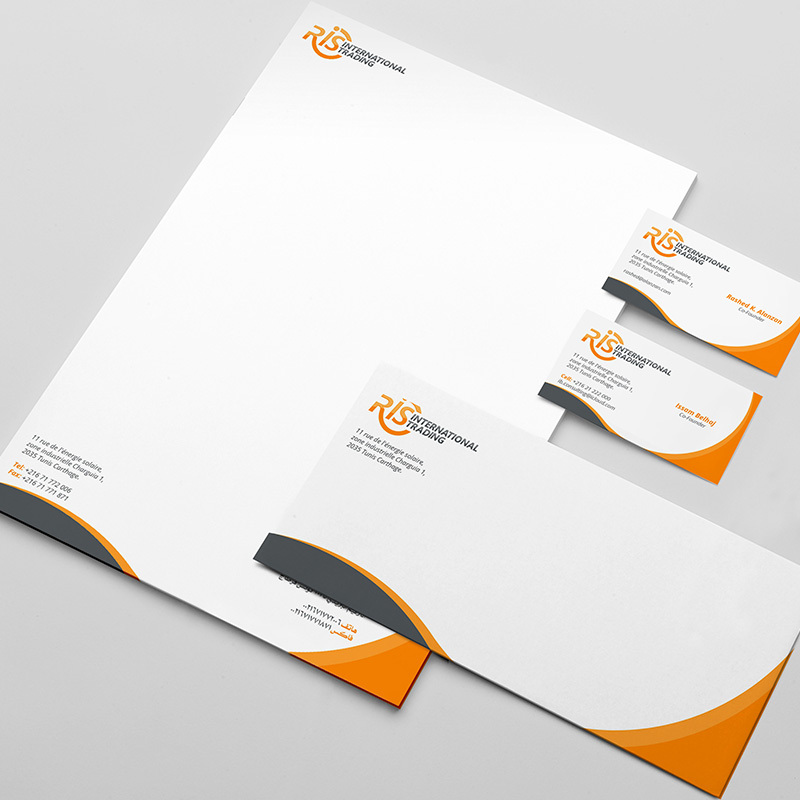 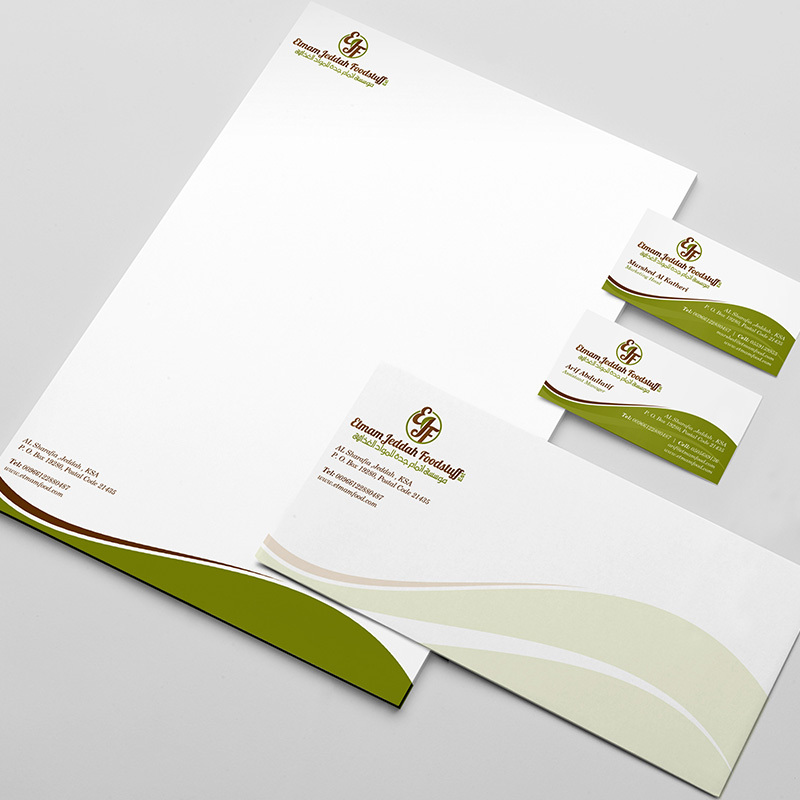 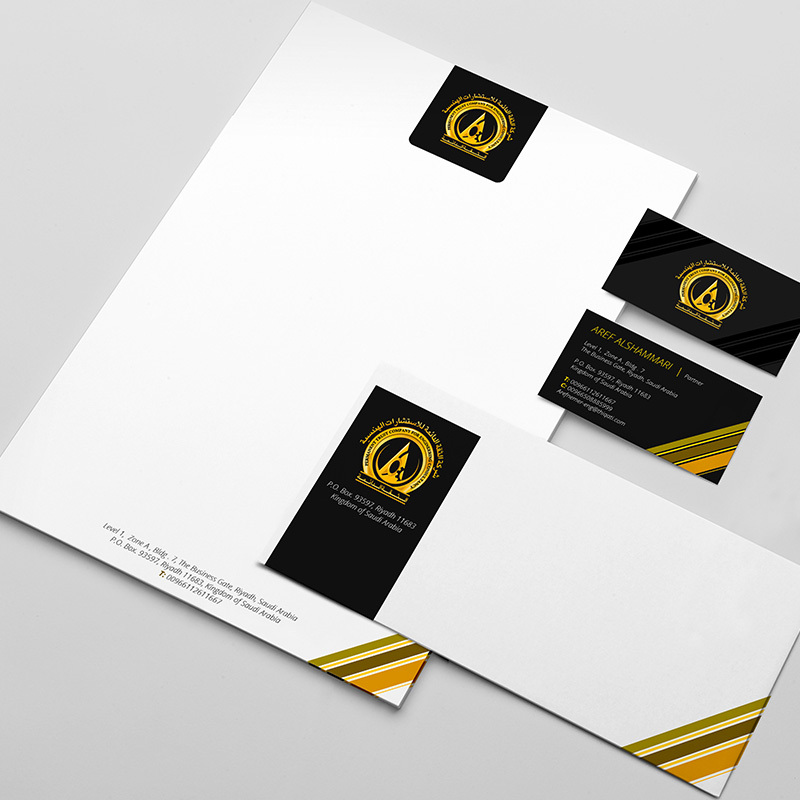 Let your stationary design speak of your flawless branding and accentuate credible side of your business. 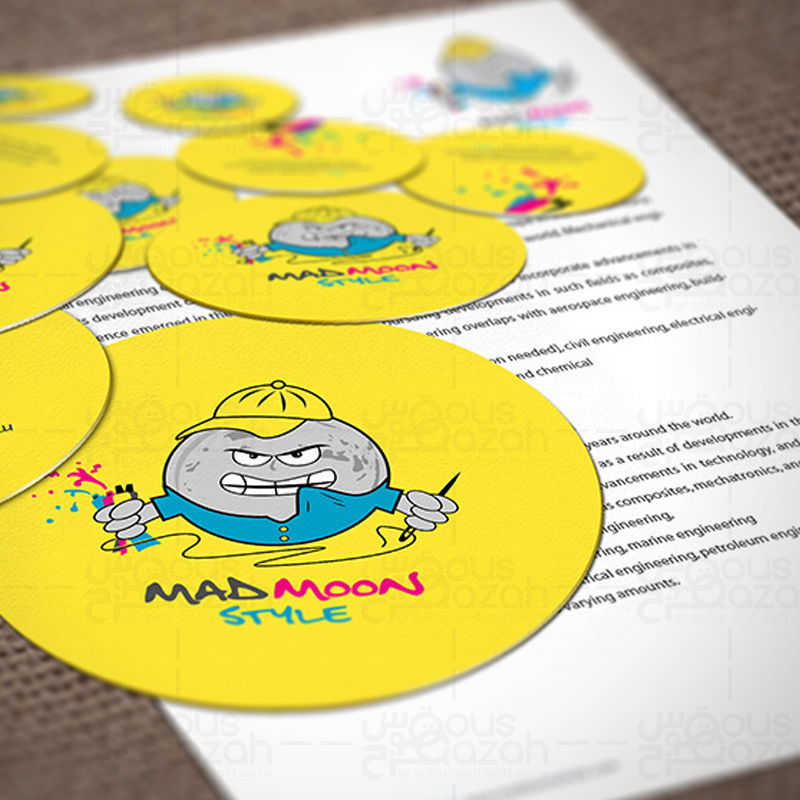 Give your brand a stunning makeover when outreaching the respective audiences through attention grabbing stickers. 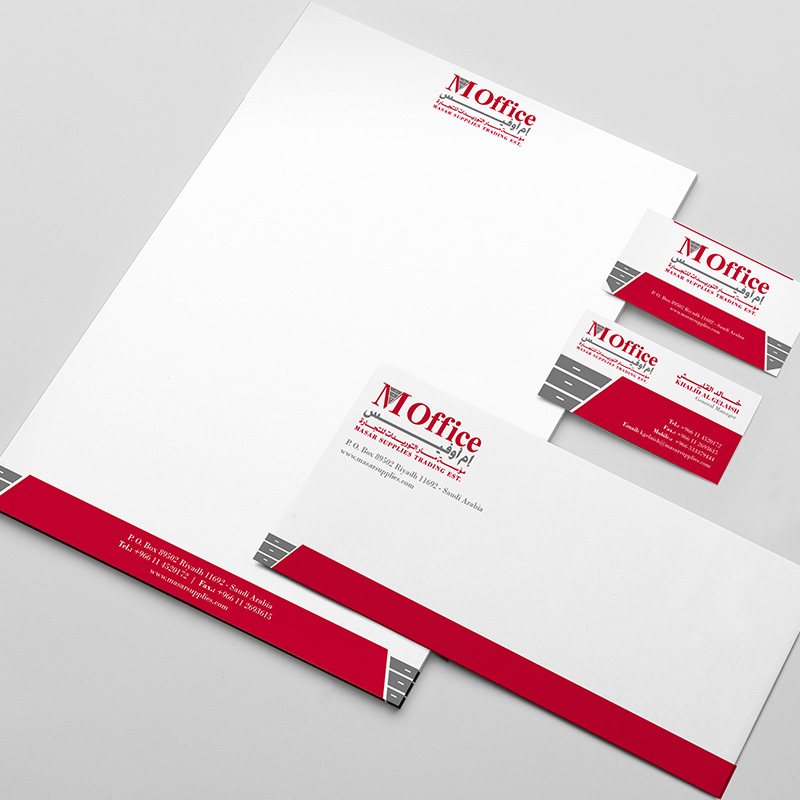 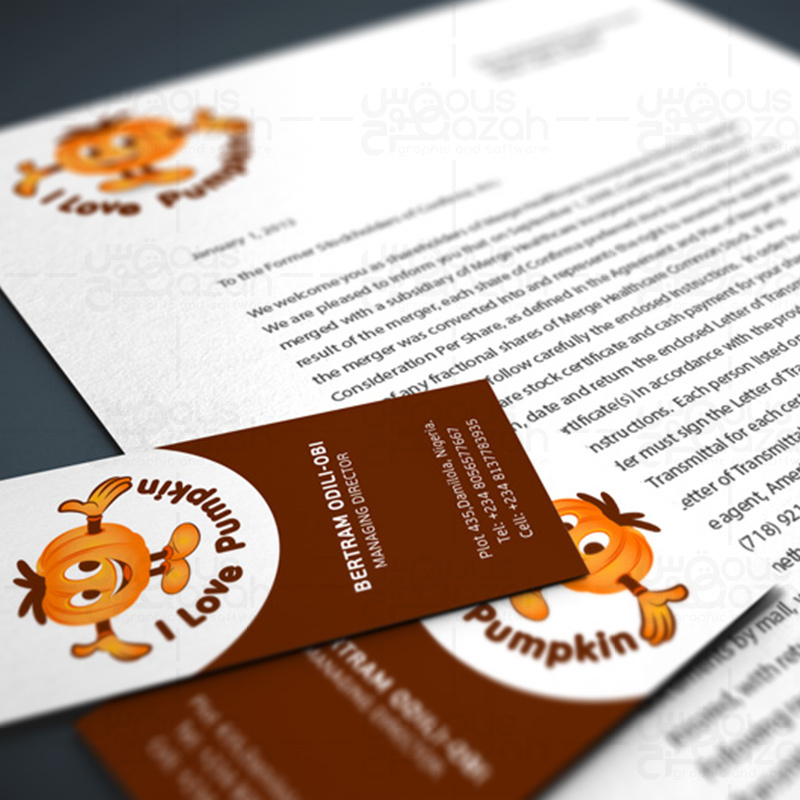 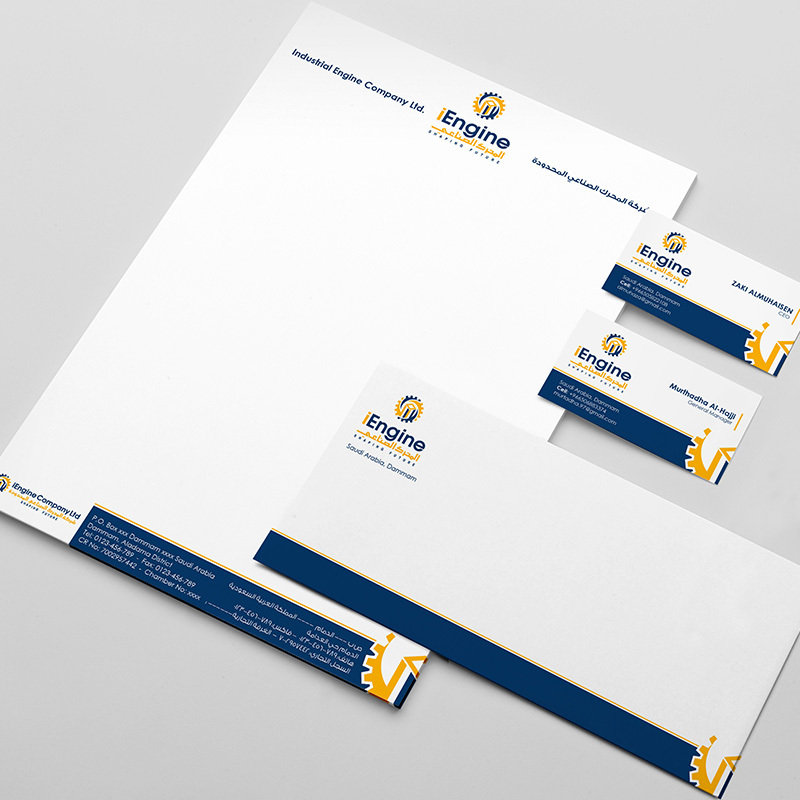 Your stationery is an extension of your brand which allows you to promote your company at the simplest level. 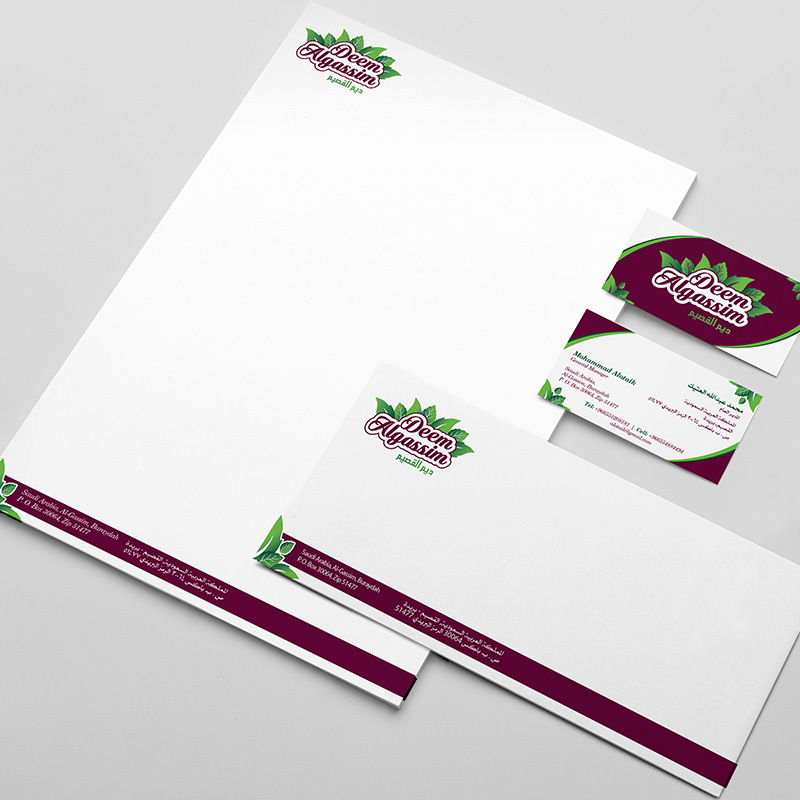 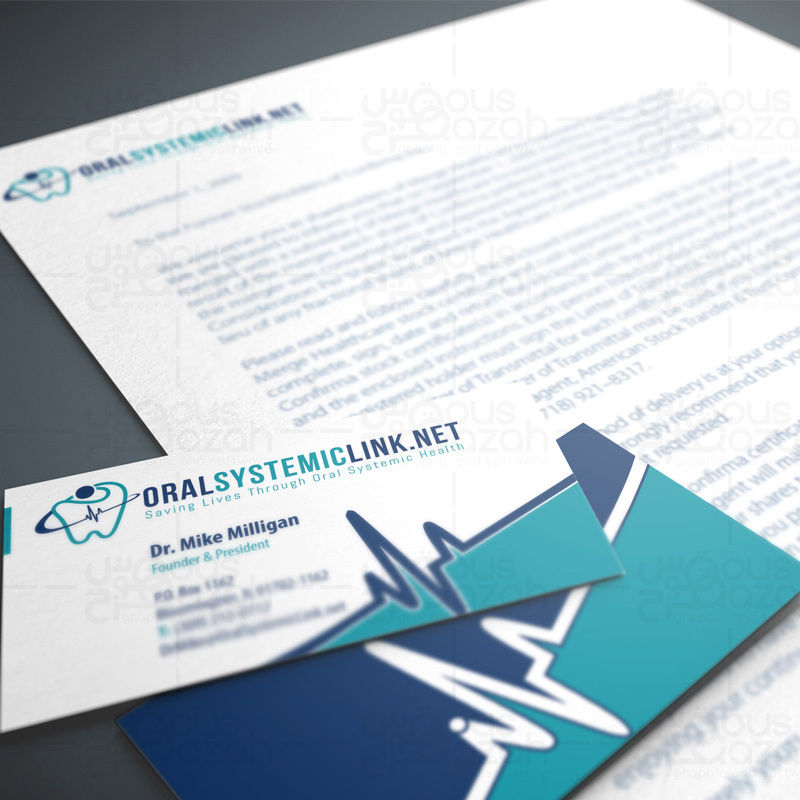 Whether it is handing someone your business card or sending a note on your corporate letterhead, there should never be any mistake as to who you represent and what your company stands for.